 Would you like to know how the Center for Inquiry is responding to attempts to teach creationism in our schools? 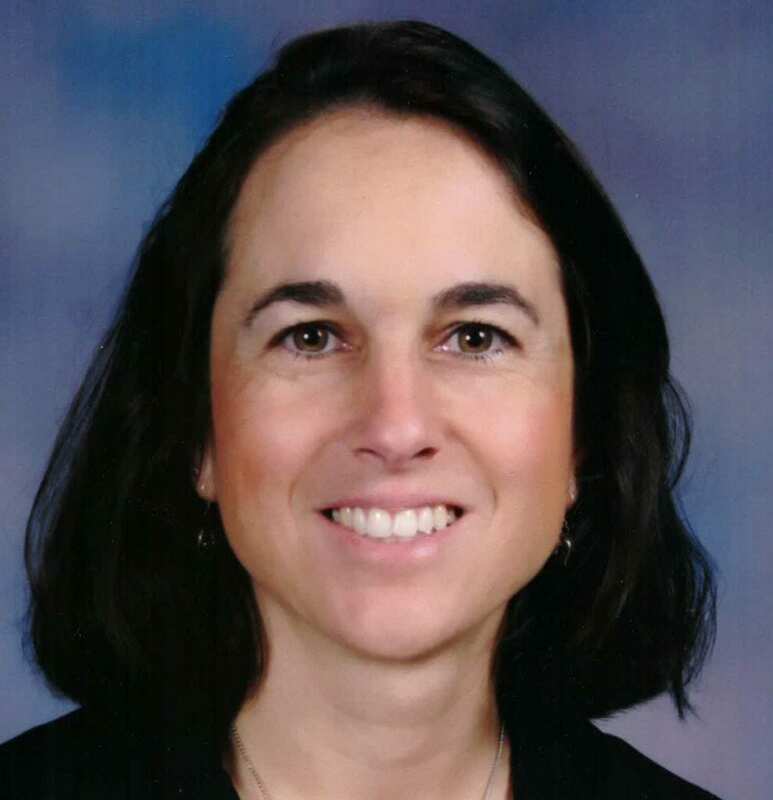 Join us at 7PM on Saturday, February 9, and Bertha Vazquez will update us on how CFI is helping teachers to teach evolution in the United States. Bertha Vazquez is the Director of the Teacher Institute for Evolutionary Science (TIES). Since its inception in April of 2015, TIES has presented over 94 professional development opportunities for middle school science teachers across the country, providing these middle school teachers with free resources to teach their state evolution standards effectively in their classrooms. If you are a science teacher grades 6-12 (or an otherwise interested educator), and are interested in gaining more resources to help you teach evolution, you may like to attend the workshop Bertha is leading on Saturday morning from 9am-12pm. Get a preview of Bertha Vazquez by listening to the recent Point of Inquiry episode featuring her work. This event is FREE for CFI members, and $5 for non-members. Become a member of CFI WNY here.